Do transports/drop pods form part of the infantry squadron? 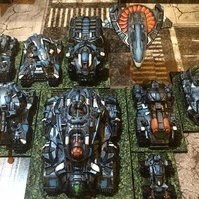 When do you reveal the contents of your army/helixes? 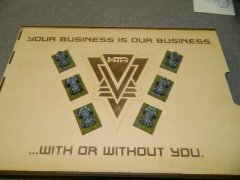 First game army builder help! Saturation Fire - What are 'initial' dice rolls ? Can Hover vehicles fly over other units? Some question about "Target Lock"
Damocles With Two Nyx Squads? Create disembarking units a new Squad after this action? Cover Saves and Shields -- Do they stack? Defensive MARs for Infantry in Buildings?